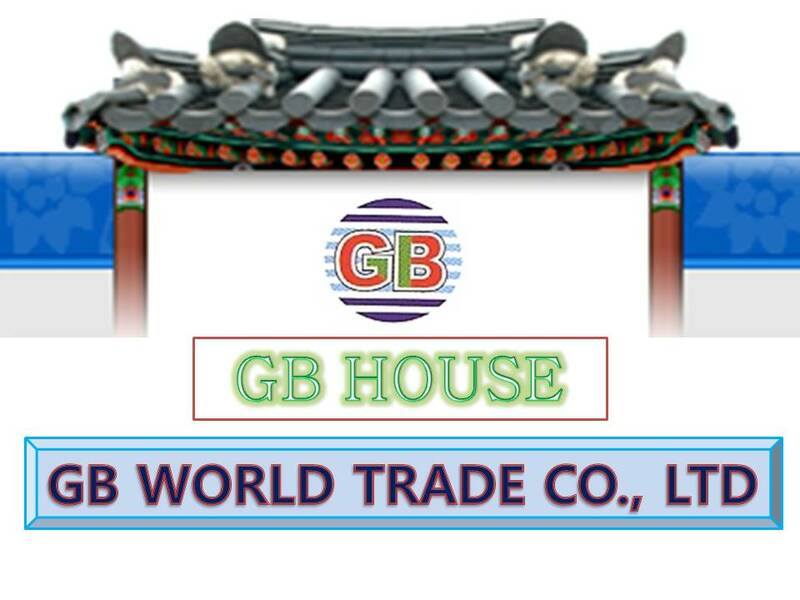 The mission of our company as "GB World Trade Co. Ltd" The main focus of our business has been on the total satisfaction of our customers followed by quality assurance, competitive price, punctual management, and after sale service. GB World Trade offers its clients on-time and reliable service through mutual trust. our company promises to accomplish the globalization with excellent procurement service. Our Global clients know very well that their business in Korea, Pakistan, India is taken care with safe by GB World Trade. SOURCING - CONSULTING We providing companies profile data information to globally business growing and improving & establish new company sporting. our providing data of sold and real right information data what we inspection by our team and mostly personally relation network with us. also we make confirm companies profile who you want working them its right or fake company in your network. INSPECTION We make inspection for worldwide companies in Korea, Pakistan, India, China, UAE, Saudi Arabia, UK, Canada, USA some other rest of world by our personally relation and network with those countries for providing inspection service for squired buyers and sellers business with safety and trust by GB World Trade. QUALITY CONTROL We make specific quality test, quality management, quality maintenance as per buyers and clients required specification and what done with both parties and monitor deal with both companies. LOADING We make loading service for international companies who want inspection for pre loading goods and test its right goods what they done deal with them suppliers. we make everything legal for worldwide companies. SHIPMENT We arrange globally shipments FCL what's moving form or for our buyers or sellers network throw us. also we arrange shipment and make pre inspection for clients only few charges for moving your goods to worldwide market. AIR CARGO We arrange globally LCL, FCL Air Cargo by DHL, UPS, TNT, FEDEX, DEPEX, we also Members account holders of that companies. DOCUMENTATION We arrange all cargo's LCL FCL & B/L documents and L/C B/G D/P Information & Service providing required worldwide companies. VISA - INVITATION We arrange our related network countries Visa and Invitation letters and related documents providing for sporting Business visa, Travelling visa, and travelling guidelines for guest. AIRPORT - GUEST HOUSE We arrange for new guest and tourist airport pick up and drop service and make Booking Piece and Clean Hotel & per booking service. also companies provide service for client's, who need purchasing good's for his Business and make shopping for personal to our respected guest. MARKET [Main Market] Our main market is USA, UK, Europe, Korea, Pakistan, India, Bangladesh, UAE, Middle East countries. Thailand, Vietnam, Malaysia, Philippines. We have lately developed a strong presence also in South Africa. 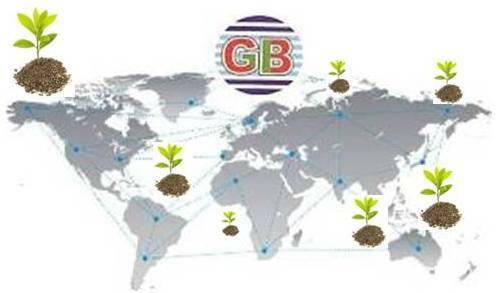 The network of contacts which we have developed through the years has grown very large and the name of GB World Trade Group has become recognized and well reputed. others through our reliable trade support service. we try our best to make our trade support service as comprehensive and integrated service all the time. Our company care to our customers and contacted industries very good relation with our best communication and on time service. we say always "WELCOME" to our world wide customers & suppliers.